Writing for Journalists is about the craft of journalistic writing: how to put one word after another so that the reader gets the message – or the joke – goes on reading and comes back for more. 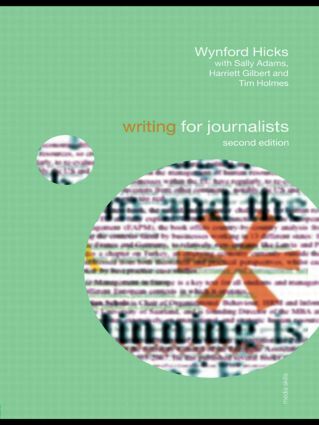 It is a practical guide for all those who write for newspapers, periodicals and websites, whether students, trainees or professionals. a new chapter on writing online copy.